Women sewing. 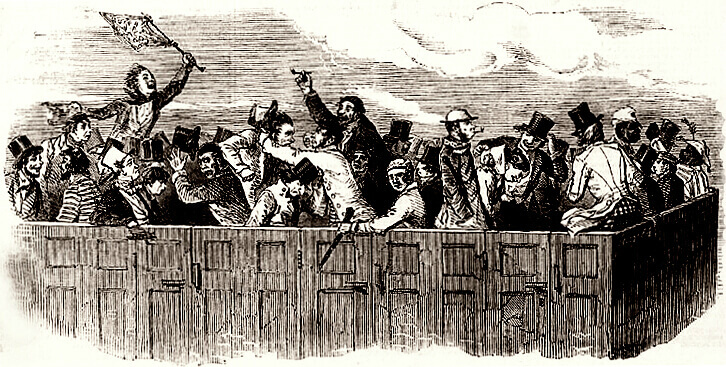 From Illustrated London News 8 March 1856. 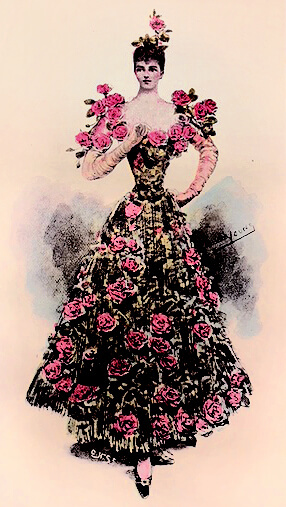 On the night of Thursday 9th May 1895 seventeen young women were working on the couture gowns to be sold in the establishment of Madame Elise Kreutzer at 4 Holles Street off Oxford Street. The girls, who were certainly poorly paid, had been working long hours in cramped conditions on a day when the temperature reached 70 degrees. Many of the West End dressmakers’ workrooms were in basements or semi basements with limited lighting and ventilation. Upstairs the showrooms, where the clients would be received, were lighter, more spacious and luxurious. At 9.30pm in a break from routine the women were interrupted at their work by the arrival of two Home Office Factory Inspectors, Miss May Abraham and Miss Lucy Deane. Key concerns for the Lady Inspectors (as they were known) would be that the women were at work after 8pm, and that a large number were working in a small space with inadequate ventilation. The London Season had started about a week ago, and no doubt Madame Elise was under pressure from her society clients to turn around their orders quickly, which may explain why the workroom was so crowded. According to the regulations, which stated that each employee should have at least four hundred cubic feet of space, Madame Elise’s workshop should only have had nine people in it. In fact there were seventeen, all crammed together. If we estimate a ceiling height of eight feet, we can work out that each woman would have had a maximum space of five square feet. In these five square feet not only would the woman need space to sit in—say two square feet—but there would need to be room for walkways, mannequins, tables, and the voluminous dresses she was sewing. Of course, if the ceiling was higher, the women would have had even less space. Conditions would have been made worse by the heat from the artificial lighting that was needed for detailed sewing in a room that was already hot and stuffy. “Trying on the dress”. 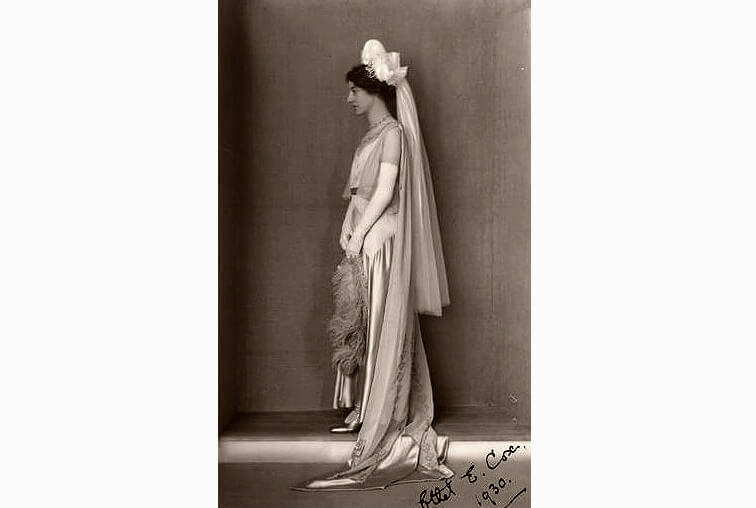 Image from Mrs E A Hart Miss Hitchcock’s Wedding Dress. By the author of “Mrs. Jerningham’s Journal,” etc. (1876) p.6. Officially the seamstresses worked ten-hour days from Monday to Friday, with a ‘half’ Saturday finishing at either 2.30 or 4pm, but in practice they had little choice but to work longer hours when required. They might earn between eight and fourteen shillings a week. Employment around the year was not always regular, with some firms laying staff off outside the social season. Two weeks after the inspection Madame Elise Kreutzer was summoned under the Factory and Workshop Acts to appear before Mr Newton at Marylebone Magistrates’ Court. She sought to excuse the late working by saying that she rewarded her workers with generous holidays and refreshments. Her defence had little effect on the magistrate, who fined her twenty shillings and five shillings in costs i.e. the equivalent of two or three weeks’ wages for one of her workers—about £180 in today’s money. 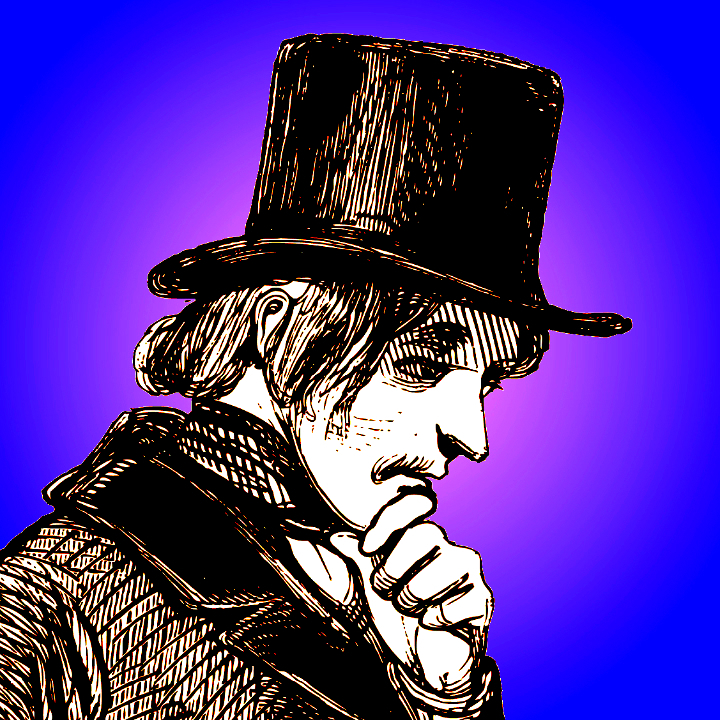 So who was Madame Kreutzer, and what sort of woman became a Lady Factory Inspector? Advertisement for Liberty & Co.
Elise Kreutzer was born the slightly more prosaic Elizabeth Pitman in 1849 in the small village of Inkberrow in Worcestershire to the local butcher and his wife. In 1871 she married a Carl Kreutzer, who might have been the Adolf Carl Kreutzer who worked as a clockmaker in Leamington Spa, or possibly one of his relatives. 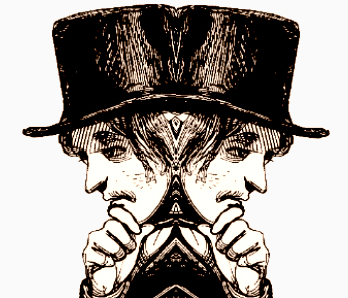 By 1881 Carl was dead, and the widowed Elizabeth was living in Birmingham and working as a milliner with her mother, a draper, and her younger sister Emily, also a milliner. Something took Elizabeth to London, and she became Madame Elise in partnership with a French woman called Marie Kurten at 133 New Bond Street. Marie died a few years later in 1889, leaving her husband Robert and their young son a legacy of £533 13s 9d, which today would be worth nearly £50,000. “Elise” was a popular name for those in the fashion industry, no doubt suggesting a connection with the famous establishment of Madame Elise at 175 Regent Street. This business was owned by Mr and Mrs Wootton Isaacson, and was where a Mary Ann Walkley died in 1865, her death giving impetus to the debate about the awful conditions dressmakers worked in. However, the Walkley tragedy didn’t seem to affect the glamour of the name, and there were Madame Elises in South Woodford, Croydon and Notting Hill Gate—“late of Rue du Faubourg St Honoré”—and even as far afield as Southampton. There was another Madame Elise in Lewisham who sold beauty tonics. And, of course, there was our own Elise Kreutzer. Fancy dress. Image from Ardern Holt Fancy Dresses Described, or, What to Wear at Fancy Balls (1887) fig. 34. At the time Elizabeth/Elise was working alone. Then in 1892 she married Hugh Davies, a 61-year-old umbrella manufacturer, at All Souls Church in Langham Place. After her marriage her establishment moved to Holles Street, which runs between Oxford Street and Cavendish Square. No. 4 was underneath what is now London College of Fashion. But in 1895 one would have found on the east side of Holles Street, along with Madame Elise, a mantle maker, a habit maker and two other dressmakers. On the other side of the road were a dressmaker and a court milliner—and a silk mercer called John Lewis & Co! High praise indeed, as Charles Worth is often described as the father of haute couture. At the age of 45 Elise gave birth to a daughter Gladys. The family had been living in Kensington, but they now moved to Hampstead, where they employed a governess and a cook. Presumably business was going well. Gladys was later sent to boarding school. 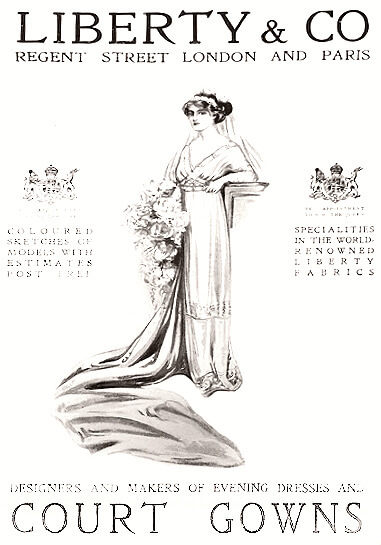 In 1901 Elise advertises herself as a “court dressmaker” at 11 Hanover Square. Her job description doesn’t necessarily mean that she made clothes for the royal family: she was really catering for society women who needed something to wear at court or for formal occasions. Madame Elise appears in directories throughout the years of the First World War. The two Lady Inspectors, May Abraham and Lucy Deane, were the first and the third woman respectively to be appointed to the Women’s Factory Inspectorate, which was formed in 1893 some sixty years after the all-male British Factory Inspectorate was founded. Coming from very different backgrounds to Elizabeth Pitman, they were both well-connected. May Abraham came to England after the death of her father, an Irish barrister, and became secretary to Emilia, Lady Dilke, the leader of the Women’s TU league. Lucy Deane was the daughter of a lieutenant colonel in the army and the niece of Viscount Falmouth. She trained as a nurse, and worked for the Kensington Vestry as a sanitary inspector with the aim of reducing childhood mortality by advising mothers how to look after their households. They were examples of the “new woman” who wanted more than the usual middle-class destiny of wifedom and motherhood. They wanted to improve the lot of others. 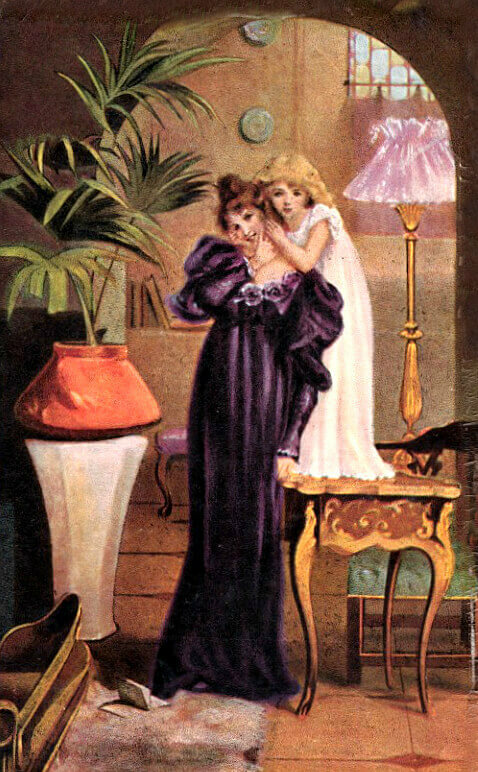 Postcard published by S Hildesheimer & Co. But in 1891 things changed when Redgrave was succeeded on his retirement by the more forward-thinking R E Sprague Oram. And with the founding of the Women’s Factory Inspectorate came the appointments of Abraham and Deane. With specific responsibility for inspecting the working conditions of women and girls, they were paid £200 per annum, which was equivalent to the pay of the junior male inspectors. There have certainly been improvements with the passage of time. However, as we all know, many of the clothes we buy in the high street are manufactured in unacceptable conditions. As in the nineteenth century, there is still room for further improvement in the clothing industry. Contemporary newspapers and genealogical records. Mitchell, Sally. (1996) Daily Life in Victorian England. Spurgeon, A. (2012) The Contribution of the Women’s Factory Inspectorate (1893-1921) to Improvements in Women’s Occupational Health and Safety. MPhil thesis. University of Worcester. Walkley, Christina. 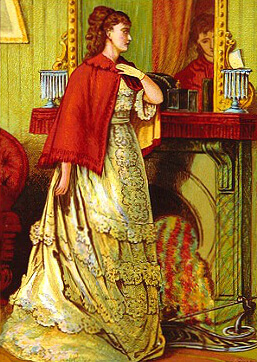 (1981) The Ghost in the Looking Glass: the Victorian Seamstress.